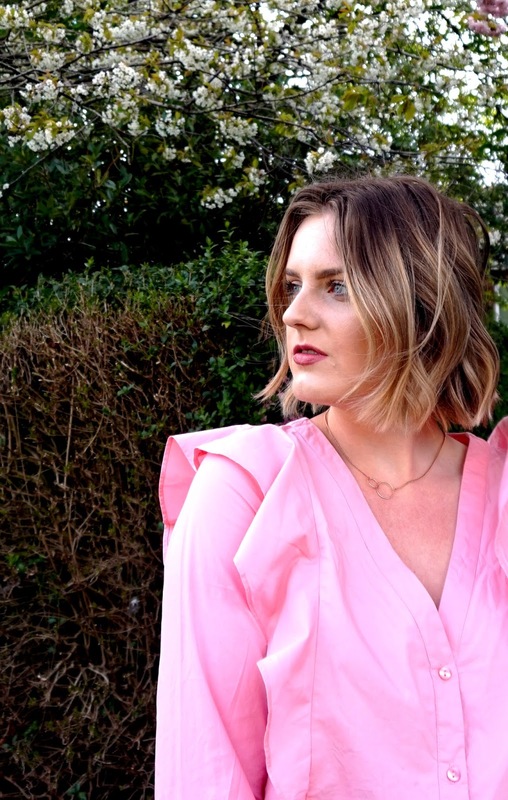 With my rekindled love of adding colour to my wardrobe, it will come as no surprise that this gorgeous Vila blouse just so happened to find itself in my virtual ASOS basket a couple of weeks back! 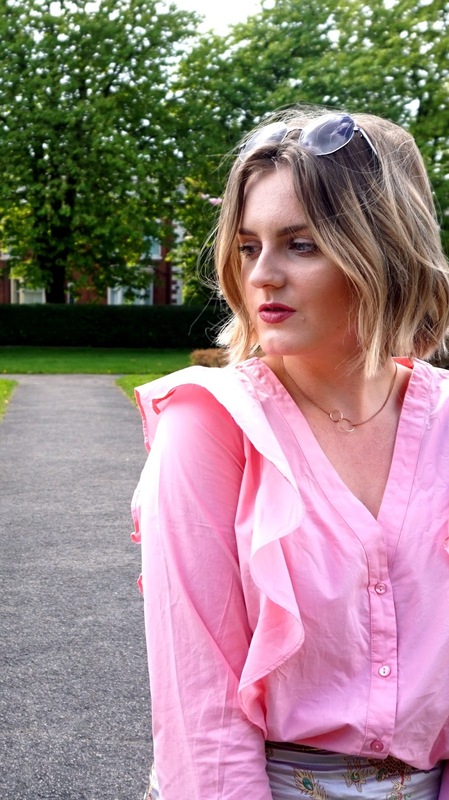 I absolutely love ruffle detailing right now, and this certainly has ruffles! But shirt aside, can we all just talk about the skirt for a moment!!?? 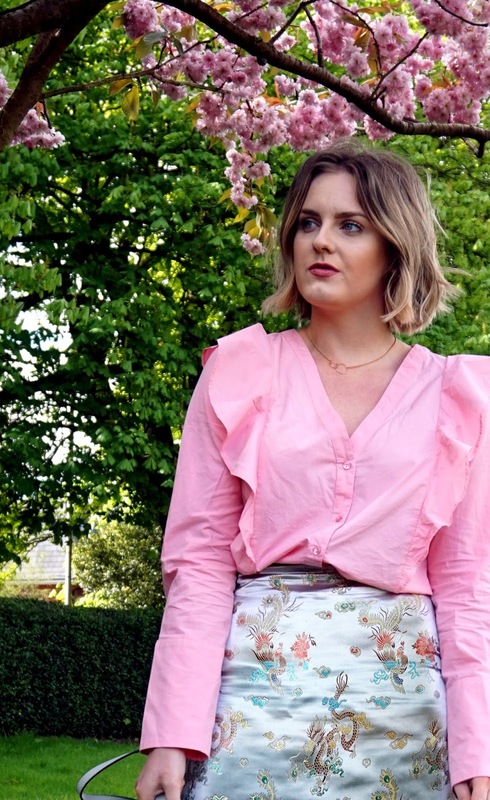 This gorgeous silky oriental print mini is another of my favourite pieces from one of my talented friends’ clothing line – Lily & The Lamplight and is part of the brand new ASOS Exclusives section of ASOS Marketplace, which means you won’t be able to get your hands on it anywhere else! 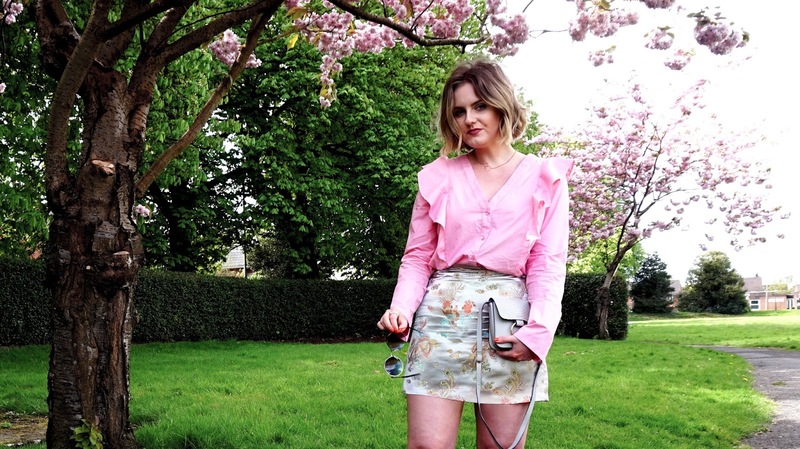 It really is the dreamiest skirt I’ve ever laid my eyes on, and so unusual with it’s metallic silky finish and gorgeous print. 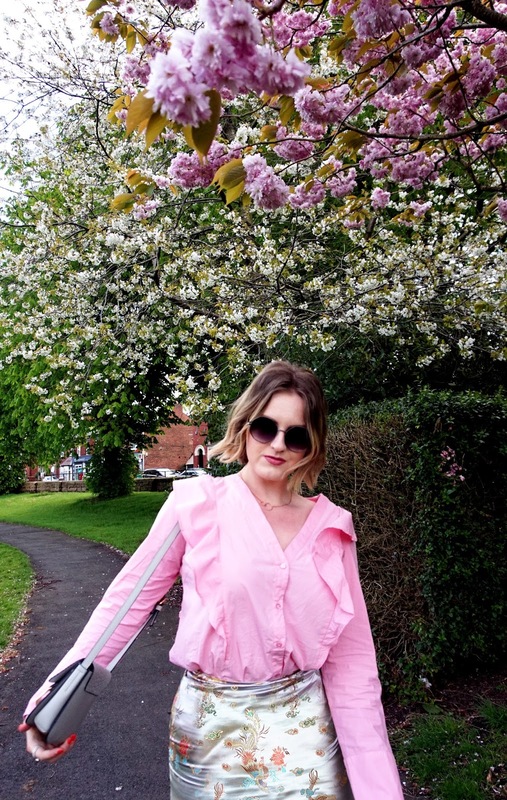 I could have worn a simple plain white tee and trainers combo but I thought I’d go all out metallics and pair the look with the sassiest little silver mules that I picked up in the River Island sale. I’ve worn them SO much already and they’re super comfy. Even walking around London for work hasn’t stopped me in these bad boys, and usually my feet are crippled after a day commuting! 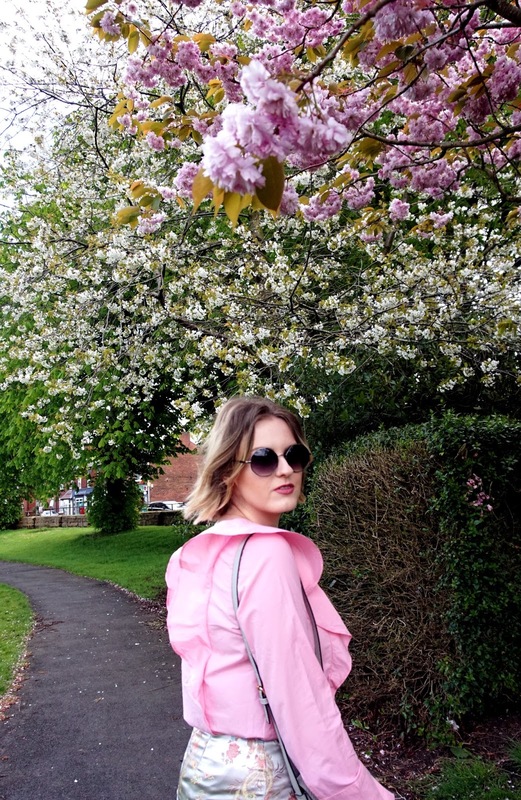 Will you be channeling colour for Spring? Have you picked up anything from the new Lily collection? 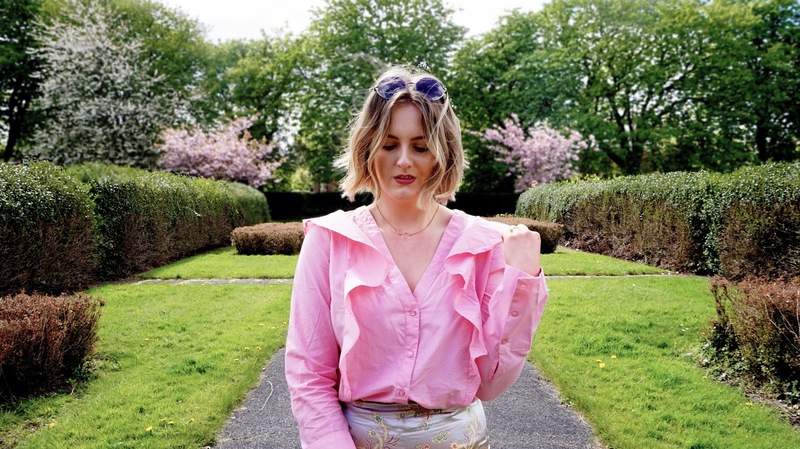 "21 THINGS I WISH I’D KNOWN BEFORE HITTING MY TWENTIES"
I am so in love with all your outfit posts recently Claire and this one is no different! Such a gorgeous skirt!